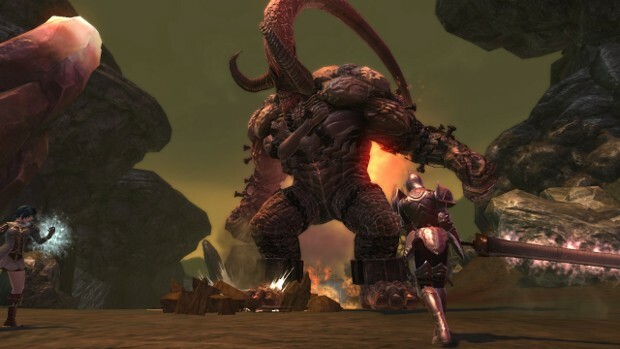 It seems that the would-be players of the RaiderZ relaunch have a bit more of a wait as the developers need to get a few things under control. Yesterday, the dev team posted a short list of things they’re currently having issues with. Included on the list is fixing the hit detection system, which seems to be having some accuracy issues. According to the post on Facebook, the ‘Attack and defense mechanism’ is getting a slight rework, where the games attack detection will be divided. The first bit to be improved will be the monster’s attack detection. Then later, they’ll tweak mechanisms related to the player defense. Other features that are being worked on are the quality of the game’s graphics as well as the world map. The later is being recreated. Detailed information on the features currently being adjusted is available in the Facebook post.